When I first started the no poo method I read about using a boar bristle brush and all the benefits but most of those reviews were littered with people pushing a specific brand so I wasn’t sure if it was just advertising or the truth. I am one month into no poo and it’s going well except the grease build up in my hair between baking soda washes is a little excessive. Would a boar bristle brush really help with this or is a regular brush just as good? So I kept on with the boar bristle brush and I see if makes a difference but i’m still a little frustrated by using it. My hair is thick and I feel like it’s not getting to my scalp. I can’t feel it against my scalp and I feel like it’s not working. I have to sit there and do tiny section by tiny section of my long hair to make sure the brush is getting through and it takes a long time. Time I don’t always have with a 4 year old in the house. Do they make different boar bristle brushes for different thicknesses of hair?? Hey, yeah I would recommend a boar-bristle brush too. I think the most common complaint about them is that they don’t penetrate the hair and reach the scalp like a lot of brushes we are used to. I have come to realise that this is just how they are and we need to use them differently to the brushes we may have had before. I need to separate my hair into sections and work on each section. Like one of the other commenters said it helps keep your hair looking ok between washes and makes it in my opinion more publicly acceptable. It doesn’t make it clean and fresh but does distribute the oil more so it looks less greasy. You need to brush more with these though, it is a bit labour intensive. Apparently there is a proper technique too where your brush your hair upside down from the back of your head to the front then flip your hair back and do from the forehead all the way to the back. I’ve not tried this as I just read about it today but i’ve just been doing sections and that works for me. I wouldn’t recommend any brand - I bought mine on amazon and just looked for one with decent reviews. 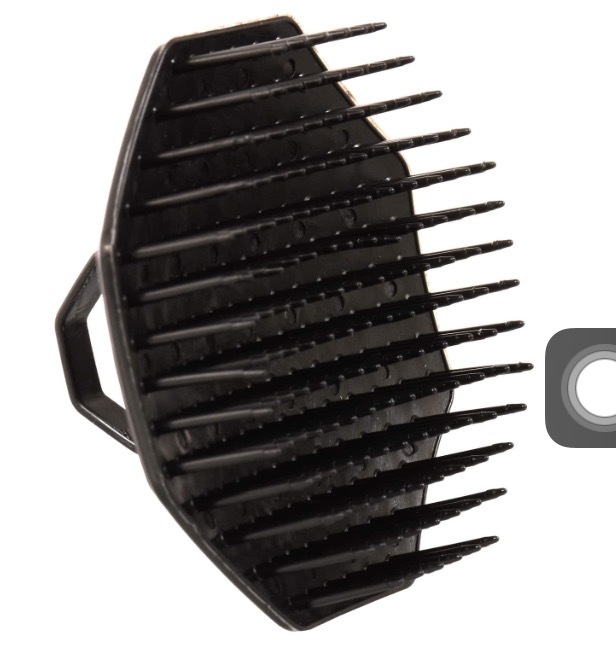 However there a good few comments on most boar brushes from people who say that the boar bristle brushes don’t go past the first layer of their hair and it doesn’t reach the scalp so bear that in mind. I bought a wooden BBB that also has regular plastic bristles on it that help the boar bristles get to your scalp. I found it at Sally Beauty Supply but I bet it’s not too hard to find elsewhere.